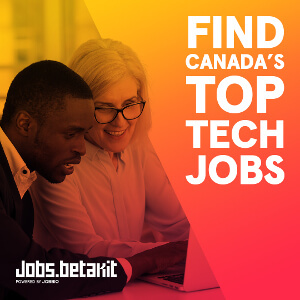 What are the best places for the next generation of small business to get work done? What are the tools they need and the challenges they face? 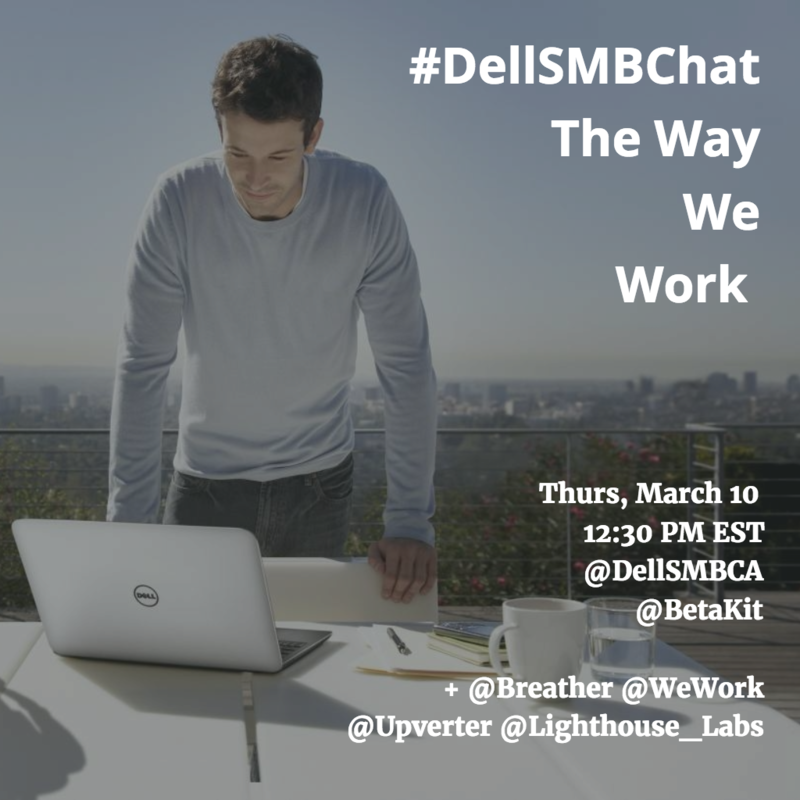 In this #DellSMBChat Twitter Chat, BetaKit and Dell explore the benefits of remote, co-working, and yes, coffee shops for productivity.